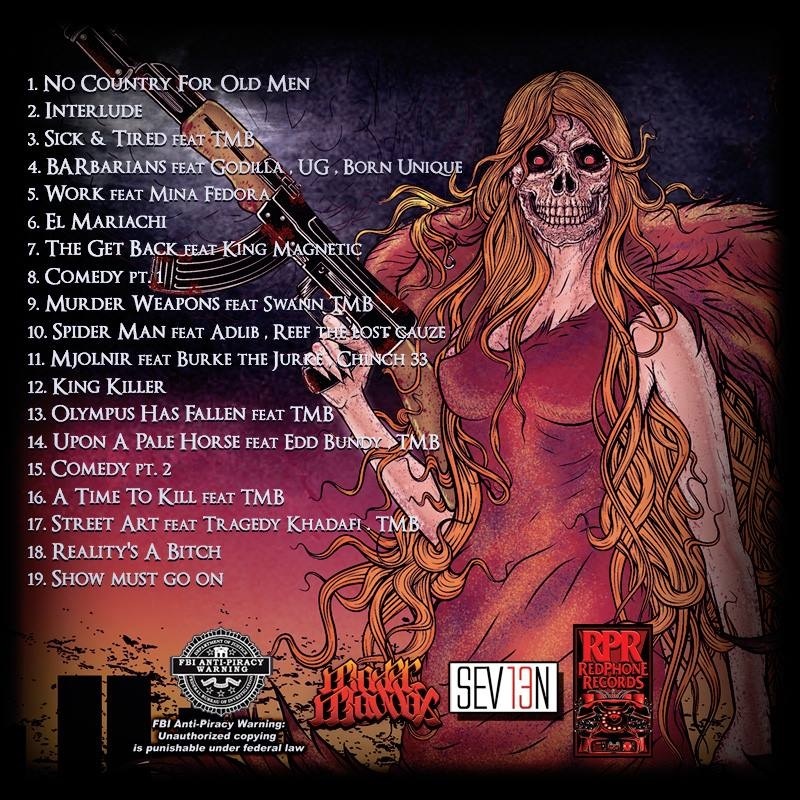 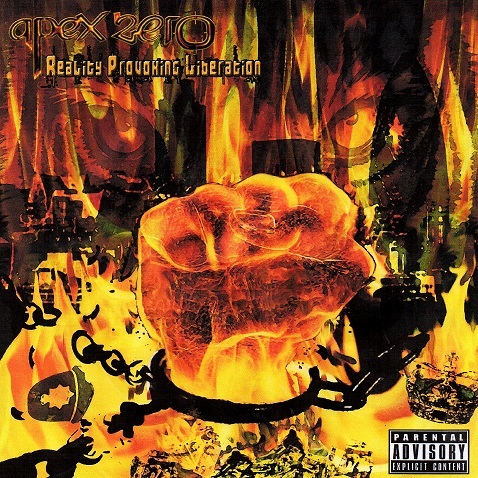 It boasts production from Skammadix, Nemesis, Sultan Mir, Engineer, C Lance, Sicknature & Vanderslice, turntablism throughout by fellow Red Phone labelmate DJ TMB, and features Tragedy Khadafi, Adlib, Reef the Lost Cauze, King Magnetic, Burke the Jurke and many more, including British Emcee Edd Bundy. 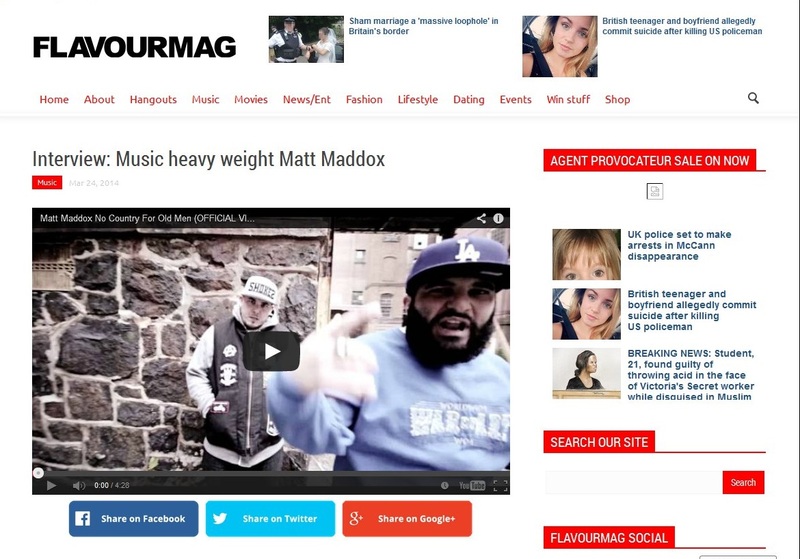 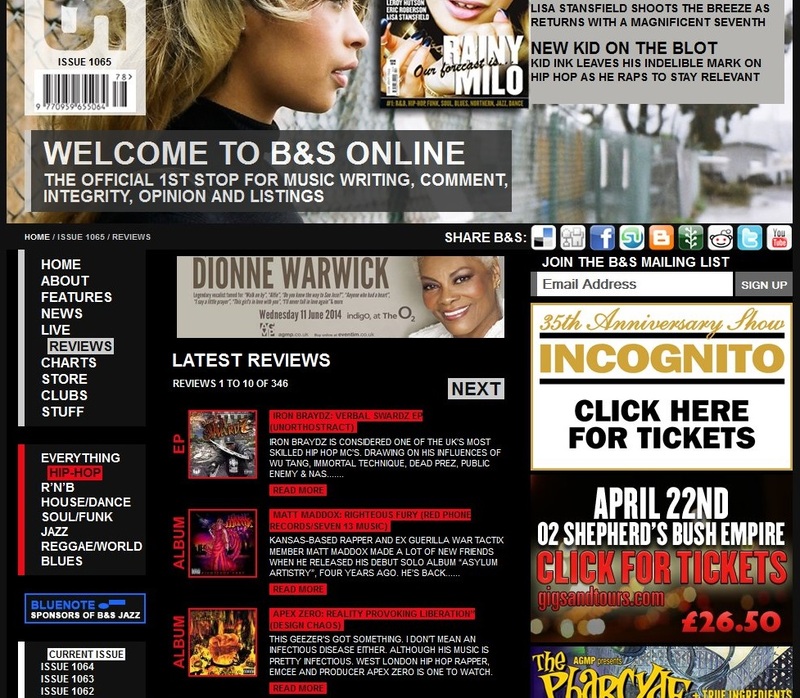 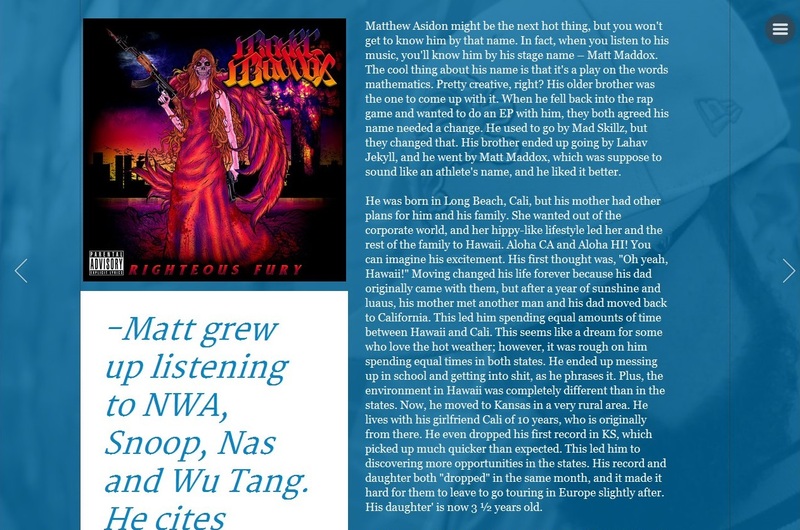 They publish a physical magazine regularly, but also have their online version, and have in the past few days done their quarterly update of hip hop releases where they have featured 3 of artists we have been promoting. 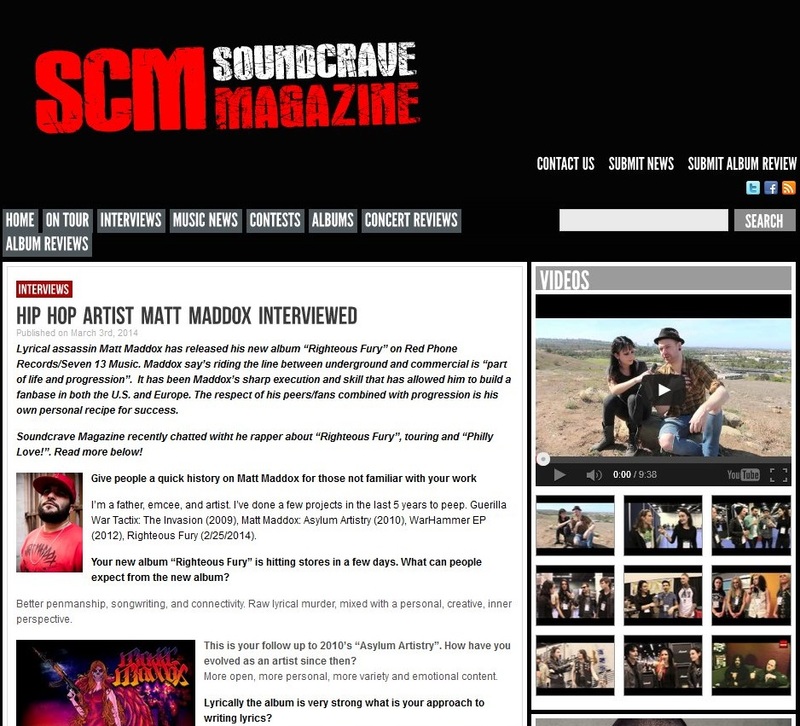 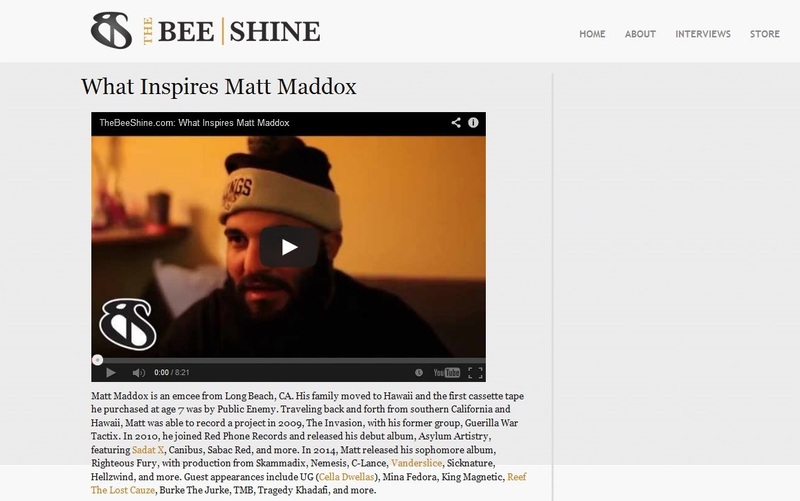 Latest in The Beeshine’s “What Inspires” series, they speak with Long Beach rapper, now based in Kansas, Matt Maddox about what inspired him in hip hop & life. 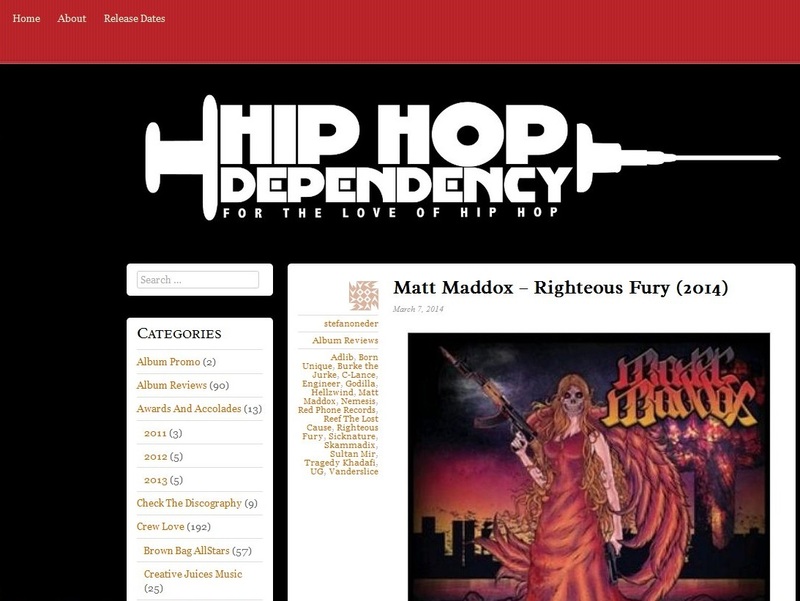 Others such as Pete Rock, King Syze, Small Professor & Lord Finesse have recently been featured in this series. 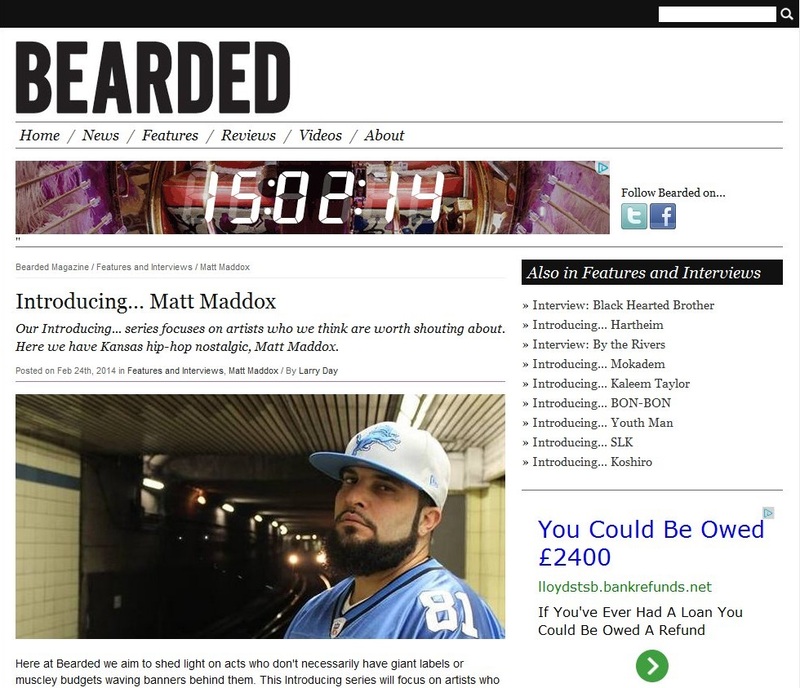 Matt Maddox has just finished filming a new video for the track “Work” produced by Skammadix and featuring Mina Fedora, so you’ll be seeing that online very shortly.